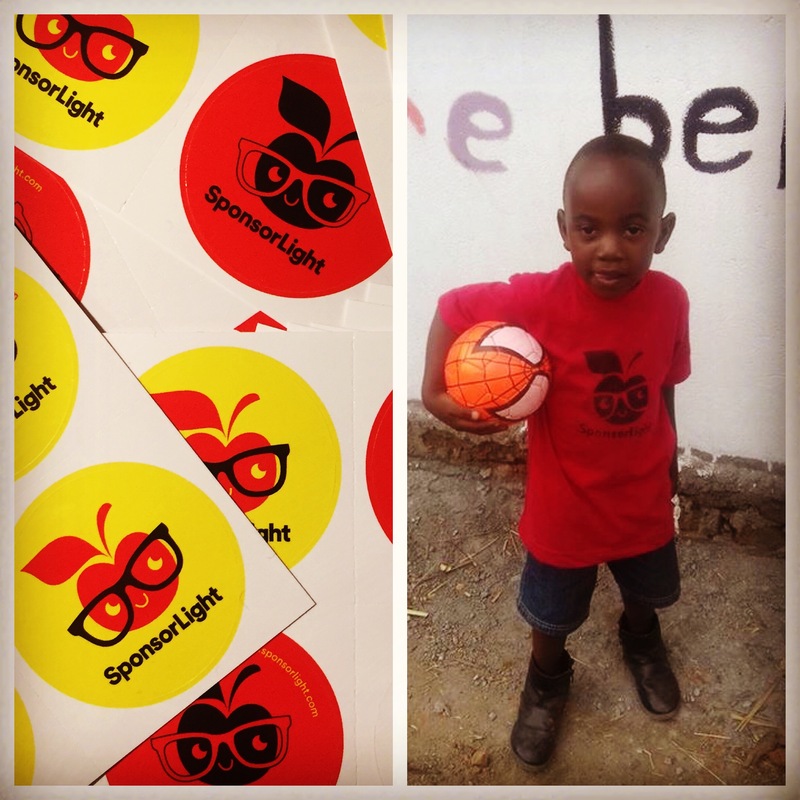 Sponsor Light – a small project that aims to help the children of very poor parents to go to school. The children live in the mountains outside of Kasese, Uganda and funds collected goes to school fees and lunch. Add Studio supports the project by helping out with the visual identity and web site.